One day I started making a list of all of the things that I need to teach my children before their 18th birthdays. And this list is not all-inclusive! Are you starting to hyperventilate? I did. I started to panic because I own all of these responsibilities times four! I mean…as a mom, I only have 24 hours in a day. And whether I like it or not, I must sleep! How in the world am I going to teach all four of my children all of these items? I was explaining my anxiety to one of my bestest girlfriends. Having four young kiddos herself, she understood my feelings. Woo…the truth hit me right in the stomach. Remember the story of Peter walking on the water? A storm comes up…Peter hops out of the boat and begins to walk on water. As soon as Peter takes his eyes off Jesus, he notices the waves threatening to engulf him and he begins to sink into the swirling waters. Just like Peter’s situation, the road of motherhood is surrounded by tall waves and strong winds. As long as I travel the road with Jesus showing me the way, all is good. But as soon as I drop my focus, I begin to sink. The waves of doubt, overwhelming feelings, and lies of the world begin to loom over me threatening to crash down. 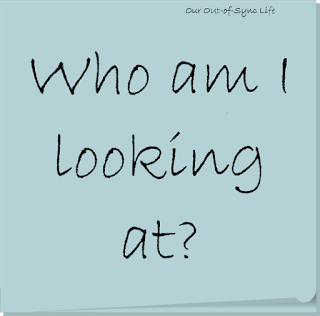 When you start to feel overwhelmed, ask yourself this question? 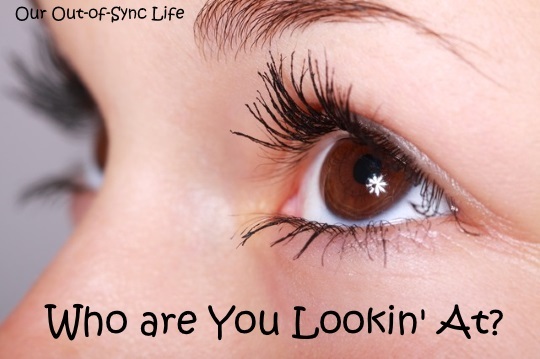 Who are you looking at? And if you need a reminder, like I do, post this truth throughout your home. 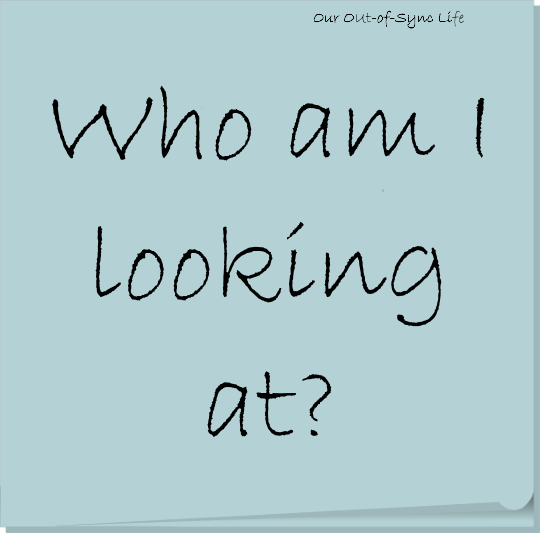 Grab a post-it and reminder yourself to focus on Jesus! This post may contain affiliate links. Without any cost to you, when clicking on these links you are helping to support the further development of this blog and the ABCJLM website. Struggling with lies that you aren’t good enough, God doesn’t love you, or your past in unforgivable? I encourage you to replace those lies with truth. Begin here.